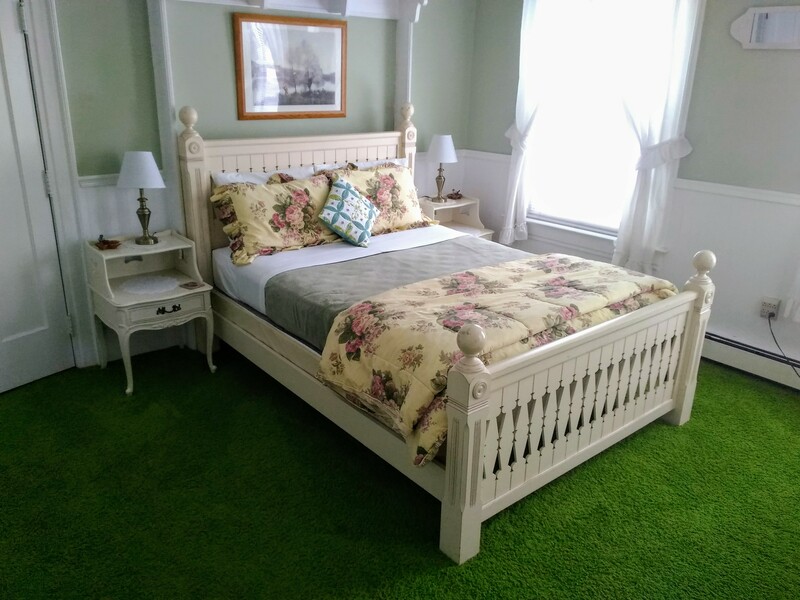 This room is decorated with simple country charm, with a queen size bedroom set and comfortable wing back chair. 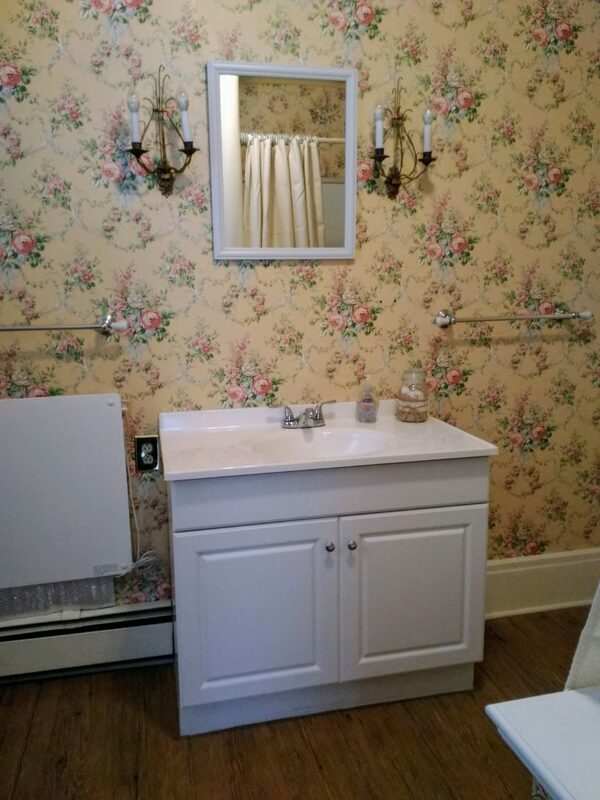 This room has a full private bathroom with step-down tub. 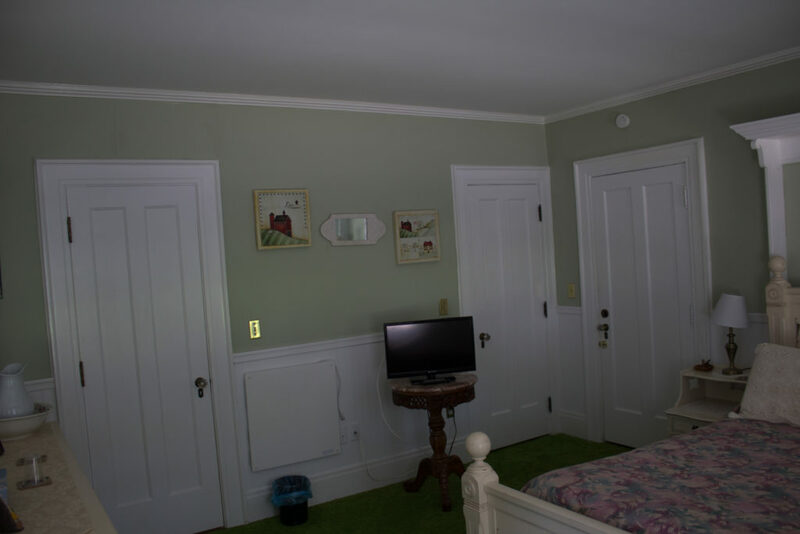 The room is located on the front right side of the second floor with views of South Broad Street.